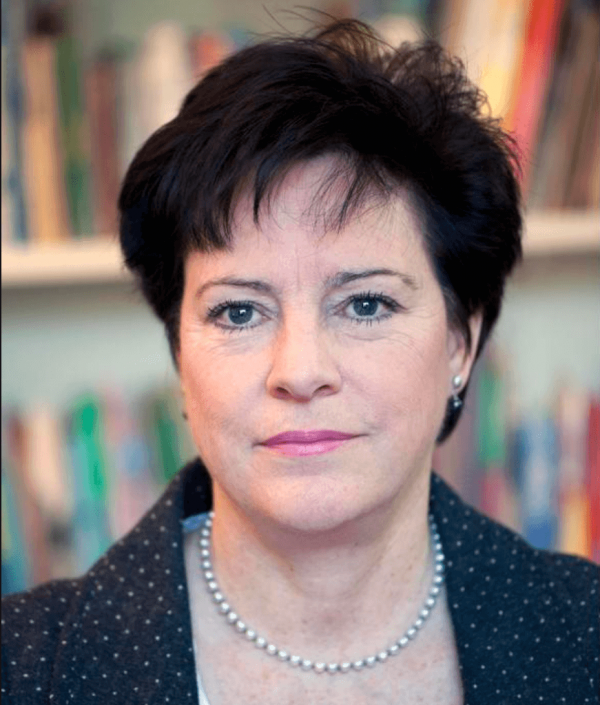 Angela Mills Wade has been the Executive Director of the European Publishers’ Council (EPC) since 1991. Previously, Angela worked as Head of European Affairs and Special Issues at the UK Advertising Association; European Executive for the ITV Companies’ Association and Assistant European Executive at the Retail Consortium. The European Publishers Council is a high level group of Chairmen and CEOs of leading European media corporations actively involved in multimedia markets spanning newspaper, magazine, book, journal, internet and online database publishers, and radio and TV broadcasting. The EPC is not a trade association but a high level group of the most senior representatives of newspaper and magazine publishers in Europe. Members have been working since 1991 to review the impact of proposed European legislation on the press, and then express an agreed opinion to the initiators of the legislation, politicians and opinion-formers with a view to influencing the content of final directives and regulations. The overall objective has always been to encourage good law-making for the media industry.